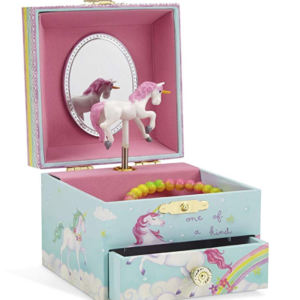 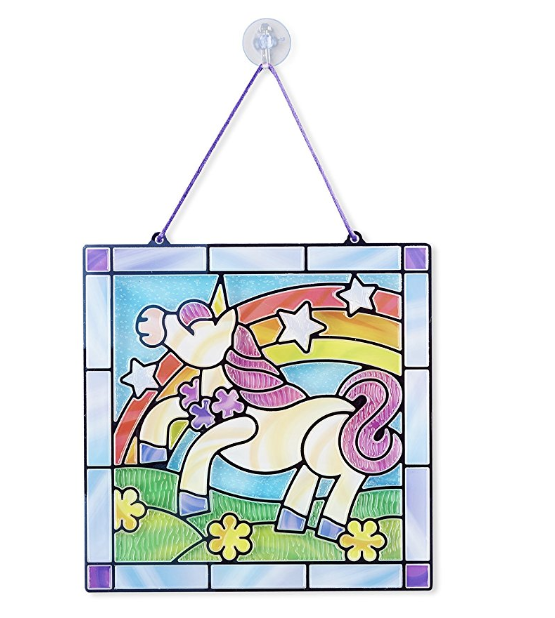 Create a beautiful unicorn stained glass window with this kid-friendly unicorn craft kit! 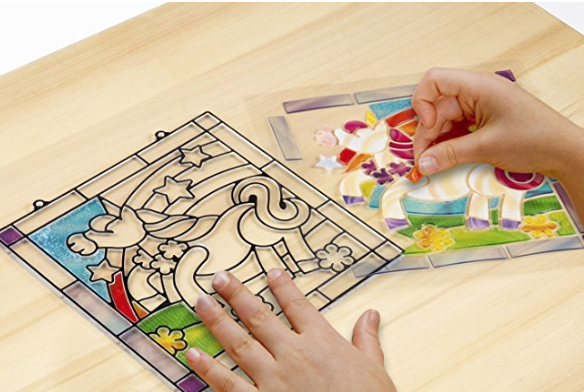 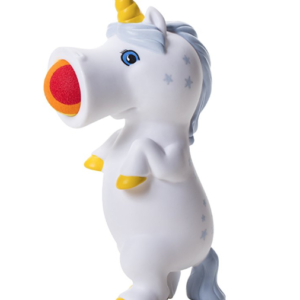 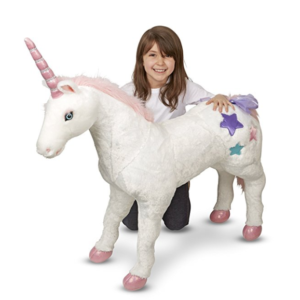 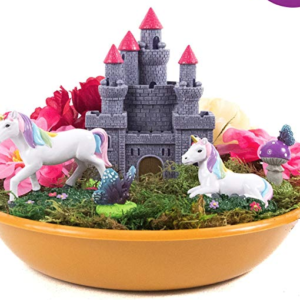 Kids can peel and stick the jelly pieces to create a beautiful unicorn stained glass effect. 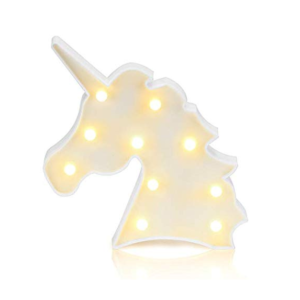 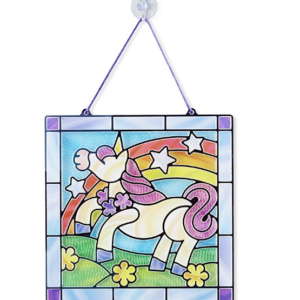 Hang it in any window that gets direct sunlight for a sparkly, stained glass look!